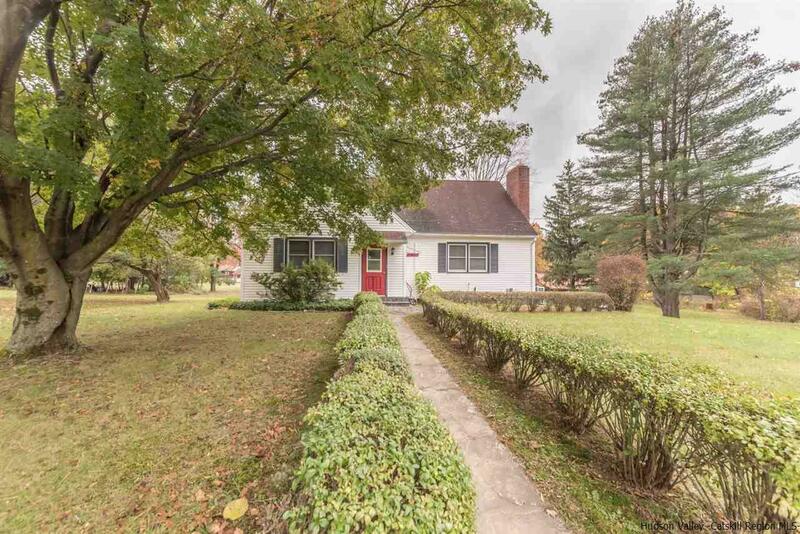 Mid Century Cape in a quiet neighborhood near Kerhonkson Elementary. 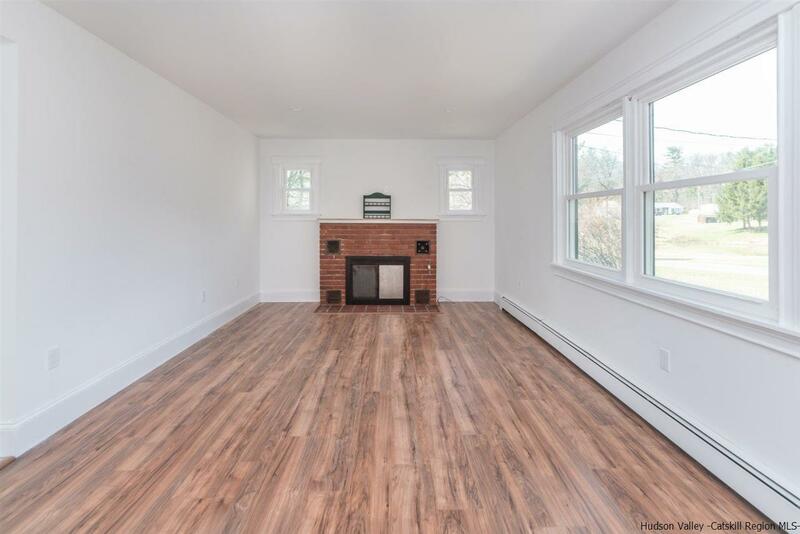 Newly renovated, kitchen open to dining room, hardwood floors, brick fireplace, new split system ac, deck, enclosed 3 season room, and lovely landscaping. 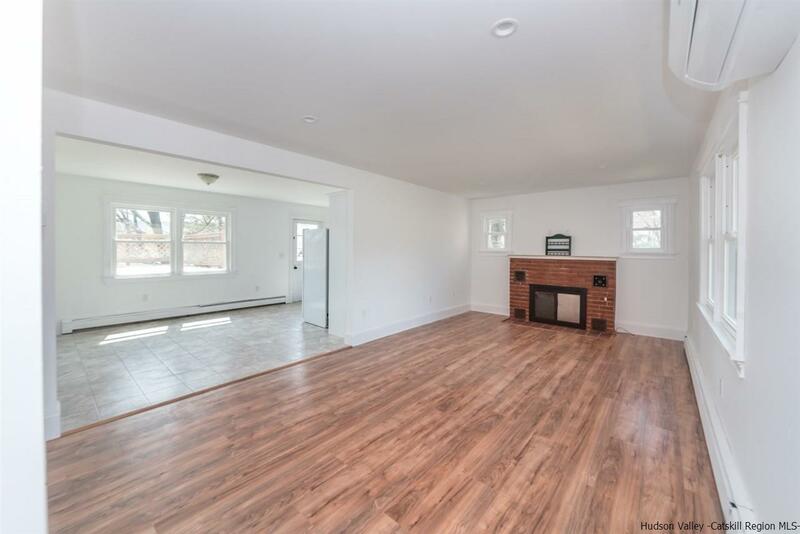 Second floor boasts 2 additional bedrooms and another renovated full bath. Close to Rt 209 and 44/55 for easy commute, and all that the Minnewaska State Park has to offer. 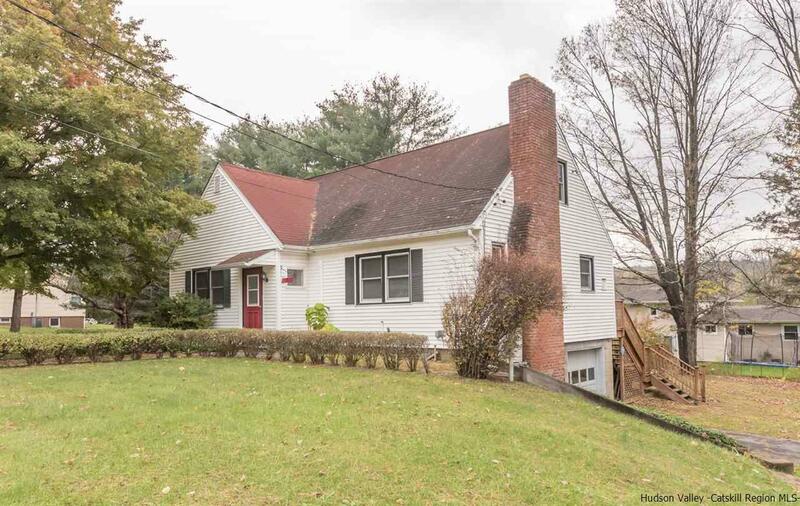 © 2019 by Hudson Valley Catskill Region MLS. Listing # 20191200 provided courtesy of Louis Naccarato of Murphy Realty Group.